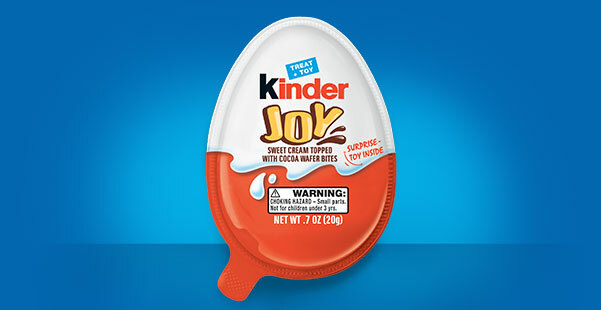 Savvy Spending: Kroger: Free Kinder Joy Chocolate Egg coupon! Clip today, use by 4/15! 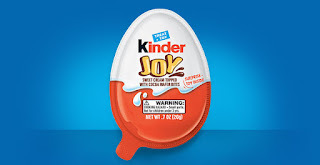 Kroger: Free Kinder Joy Chocolate Egg coupon! Clip today, use by 4/15! Today only, 3/30, you can log into your Kroger Account and clip an eCoupon to your loyalty card valid for a Free Kinder Joy Chocolate Egg with Surprise Toy 0.7oz – any variety. Must clip the coupon today; valid until April 15th.